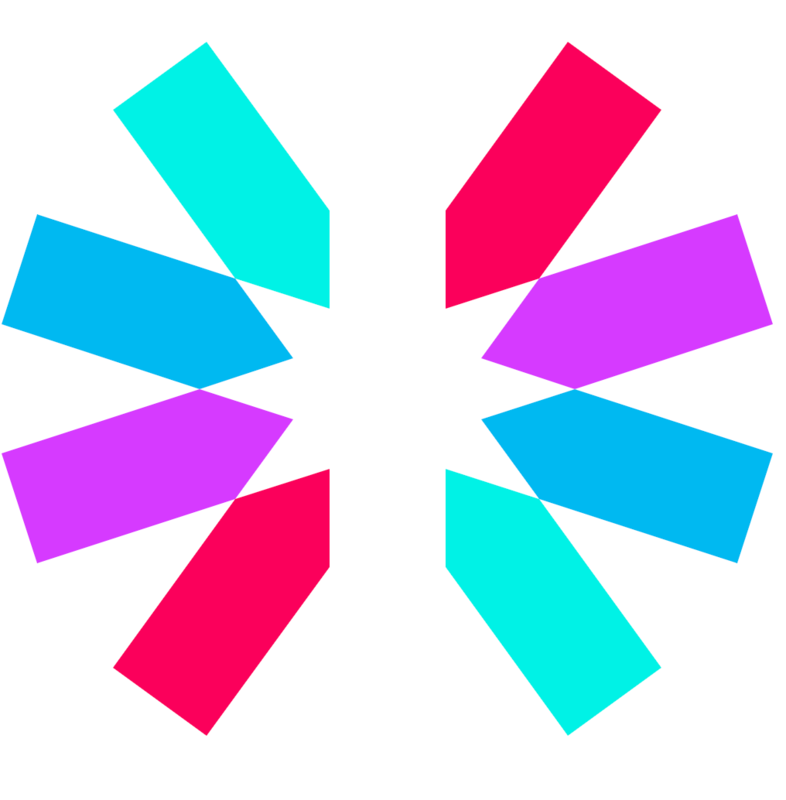 Spomky-Labs, that's just Free, Libre and Open Source tools. We mainly provide PHP libraries and Symfony bundles related to security and data protection over the Internet. We also answer your questions and try to quide you as far as possible for your application architecture. Json Web Token (JWT) is an opened format allowing digitally signed data (JWS) and/or encrypted data (JWE) to be transmitted over the Internet. This project is a complete framework that provides PHP classes for all concepts defined by the specifications. 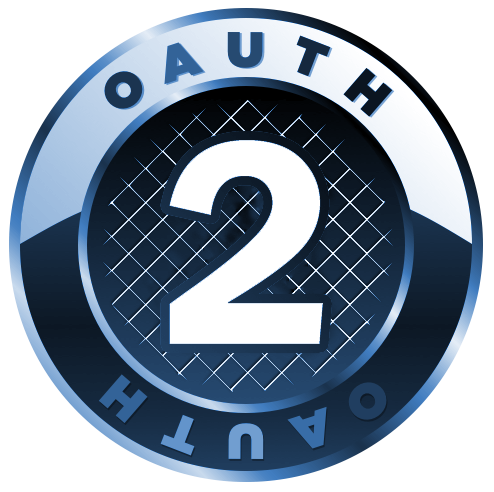 OAuth2 is a delegation protocol enabling applications (mobile app, web app...) to access on protected resources on behalf of the owner of that resource. With the OpenId Connect extension, it also allows the application to authenticate the resource owner. Nowaday, the username and password are not sufficient to protect your accounts. 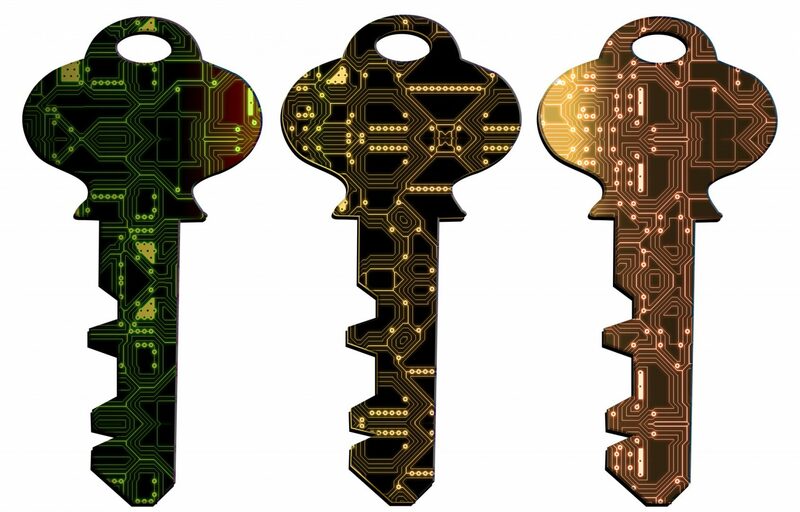 Strong or multi factors authentication are a staple of data protection. Want you to learn more?.